Digital Marketing and the Dragons! 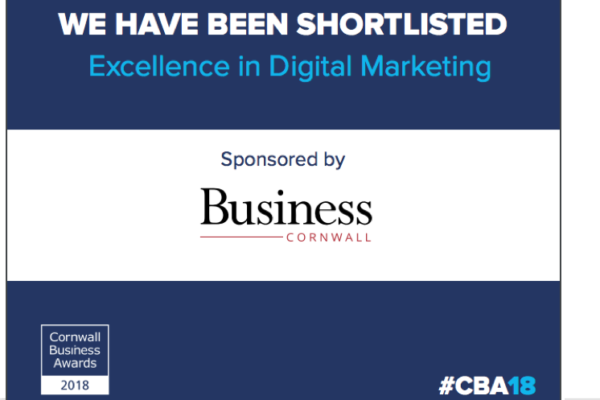 We are absolutely thrilled to announce that we have been shortlisted in the Excellence in Digital Marketing category of the Cornwall Business Awards! 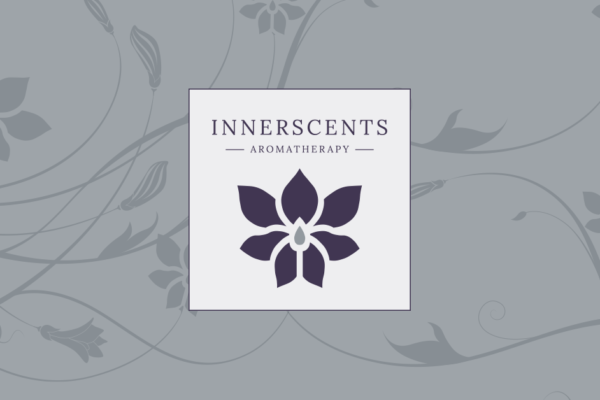 The shortlist was a result of our collaboration with Halto on their marketing campaign to support their appearance on BBC’s Dragons’ Den.